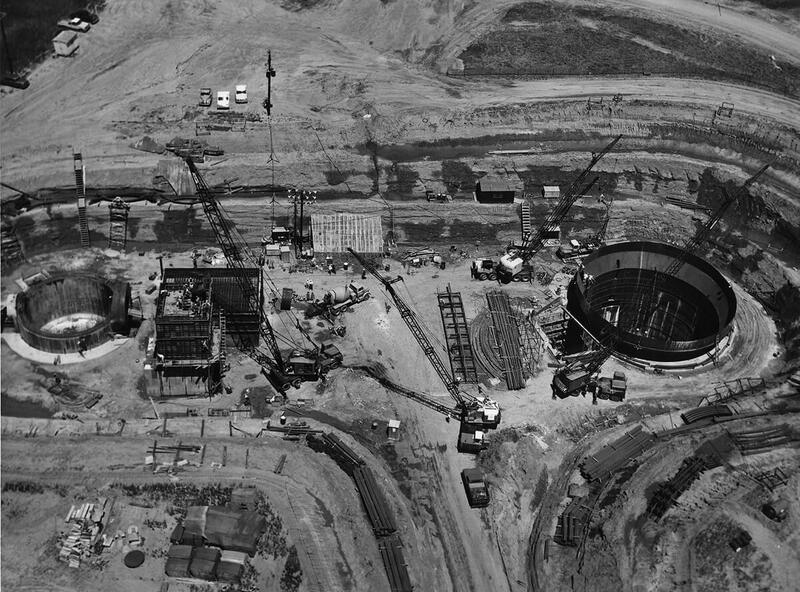 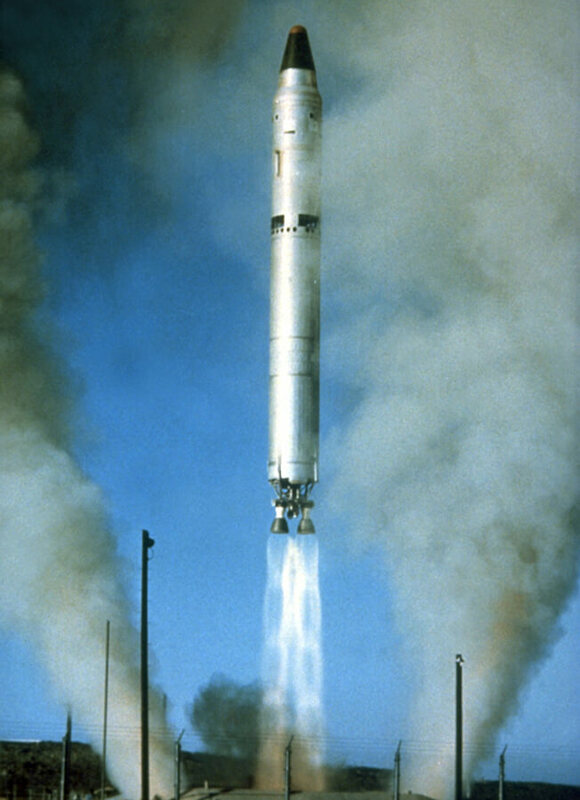 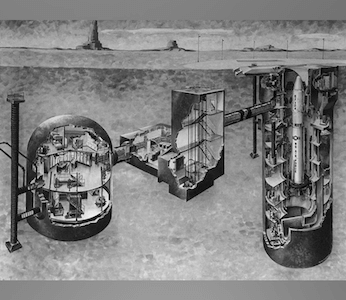 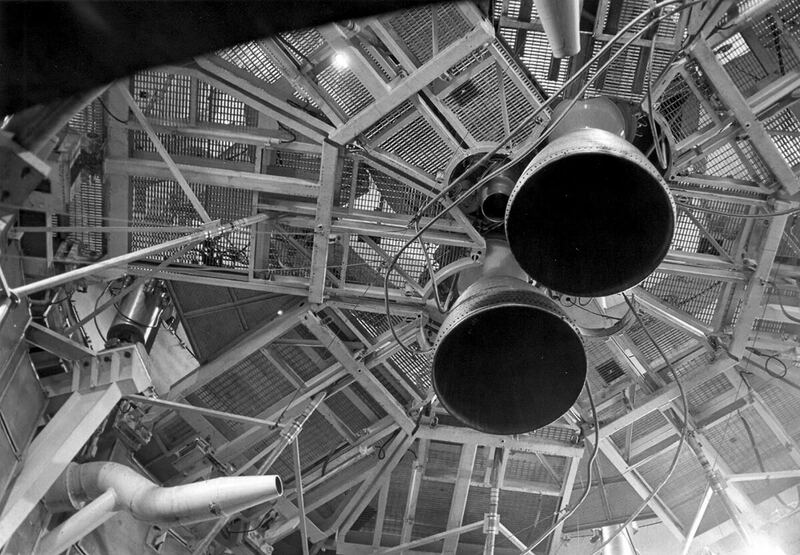 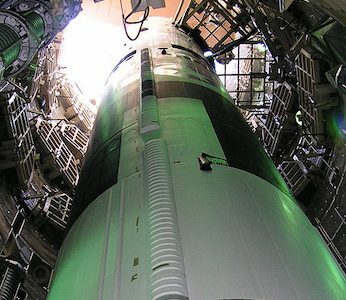 See the 103-foot Titan II ICBM up close! 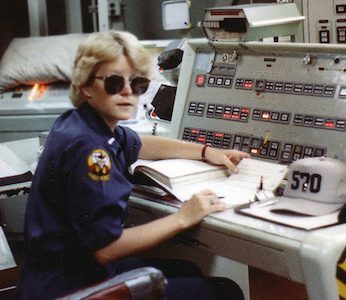 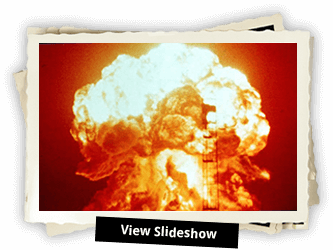 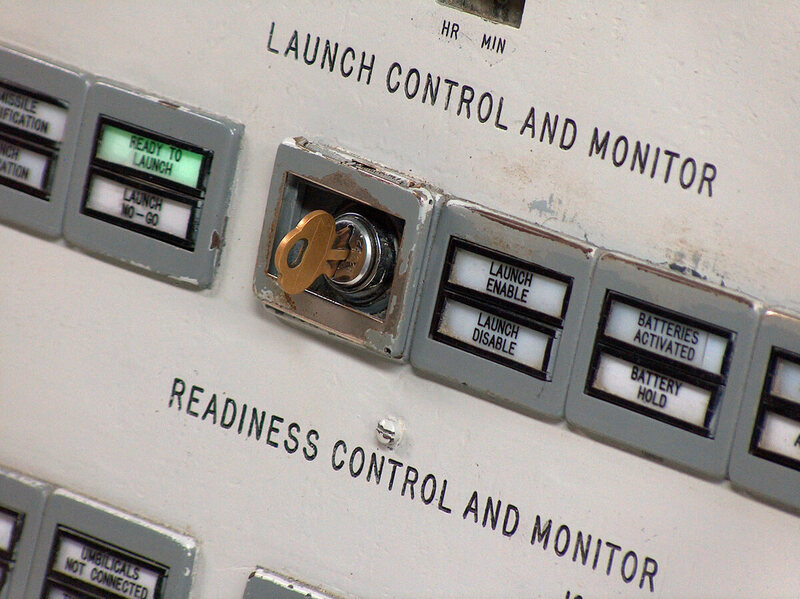 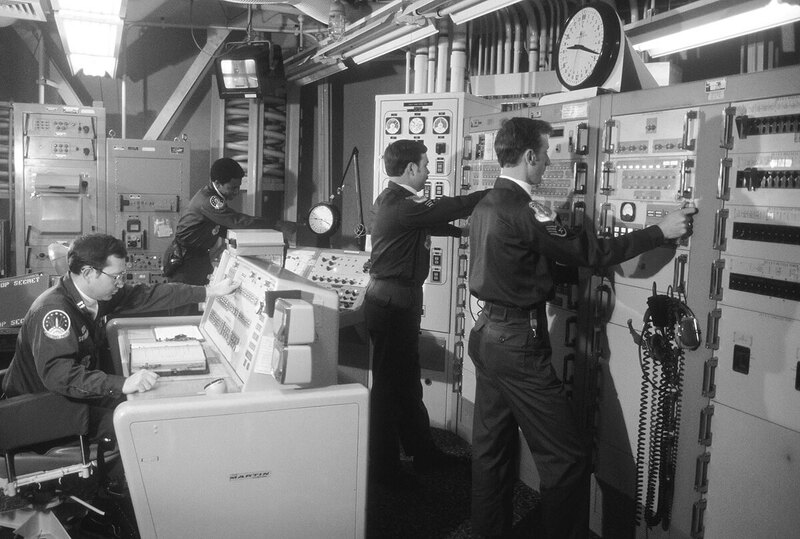 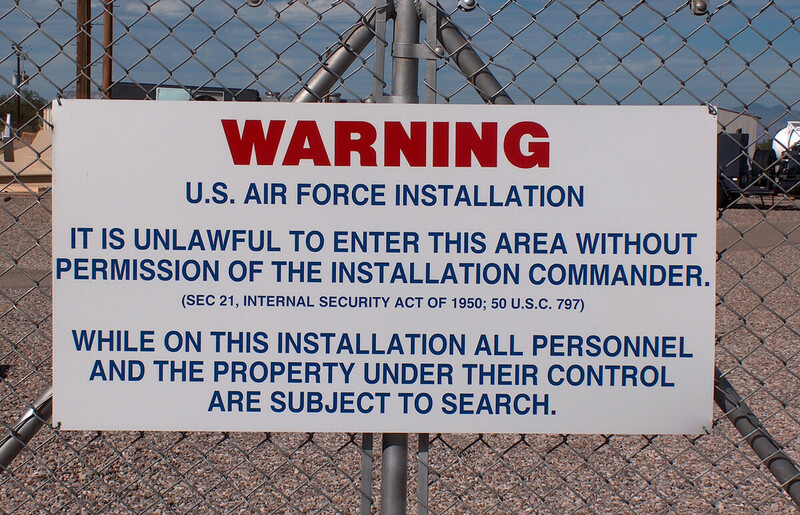 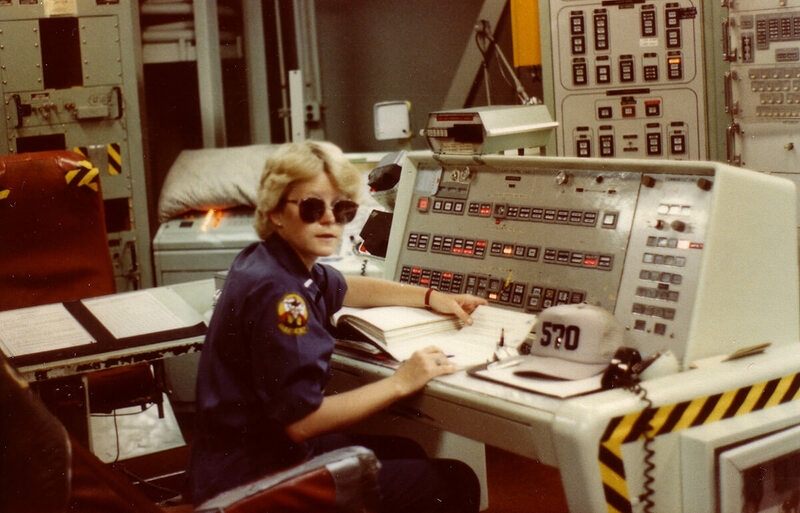 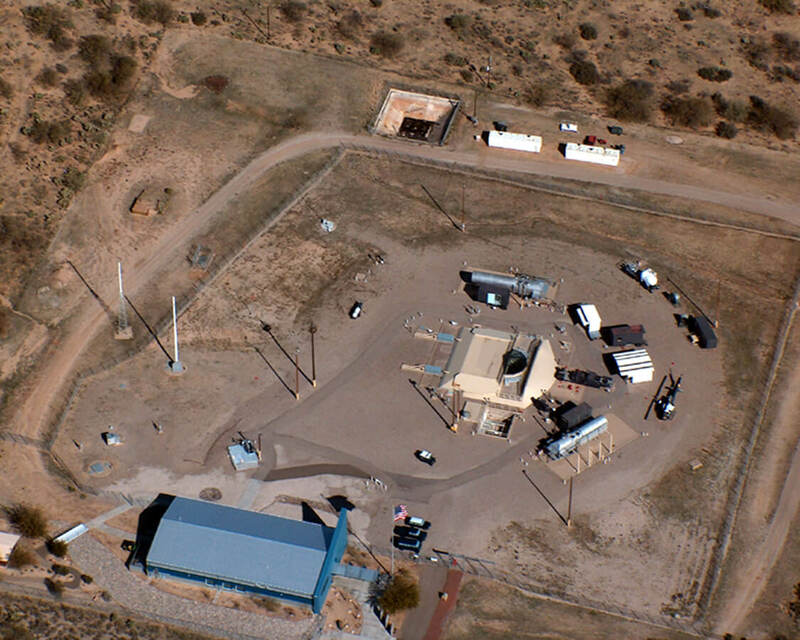 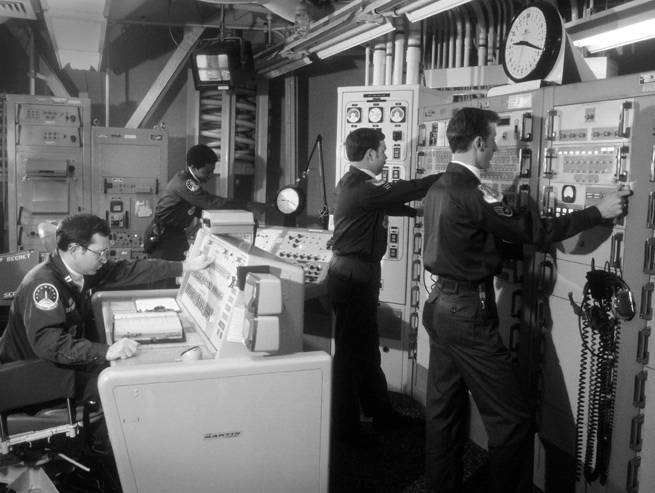 Tour the missile site with Yvonne Morris, Museum Director and former Crew Commander. 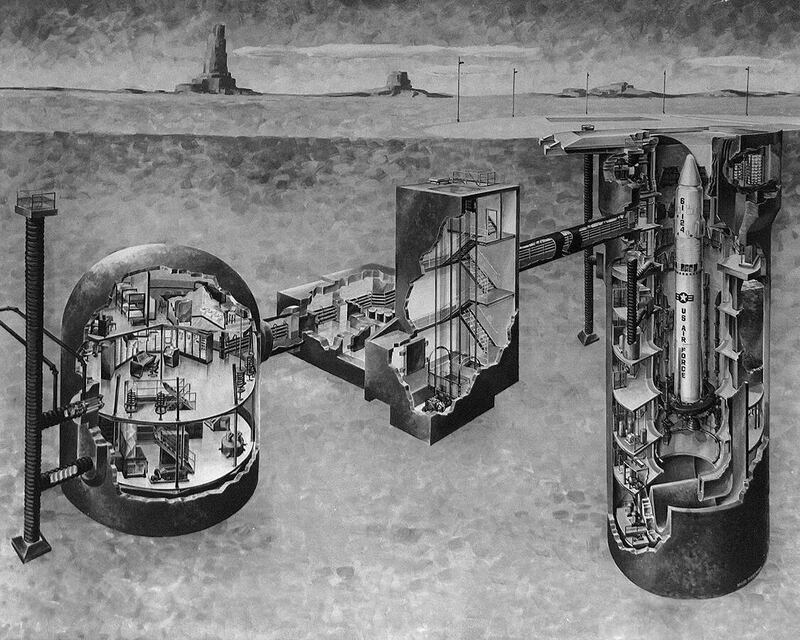 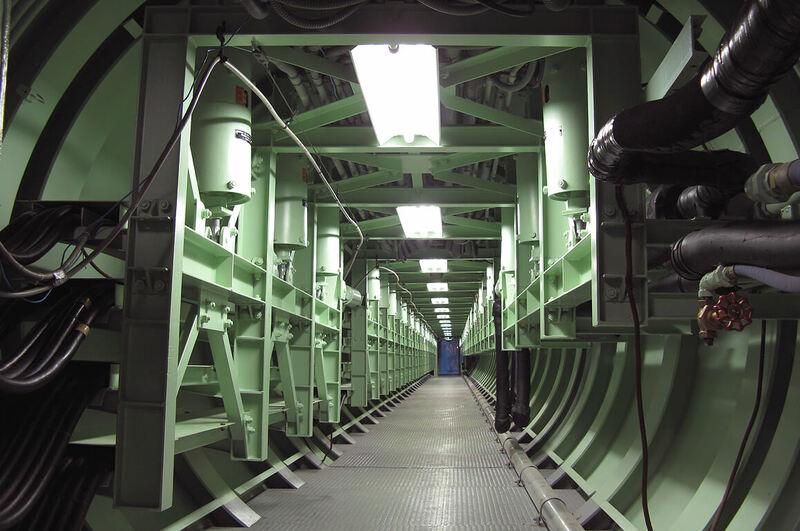 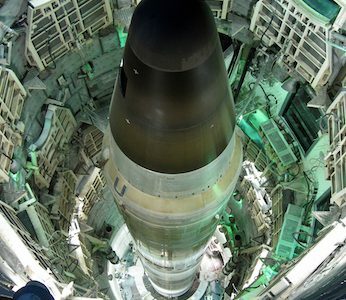 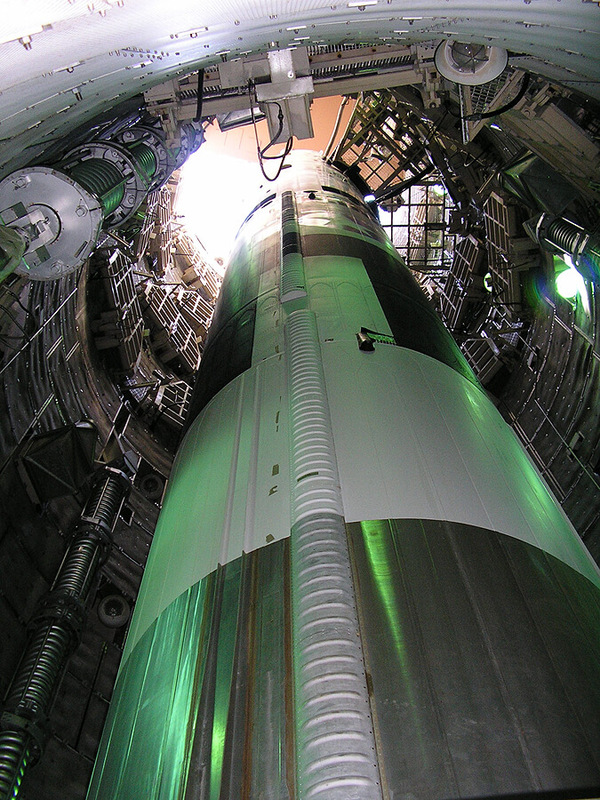 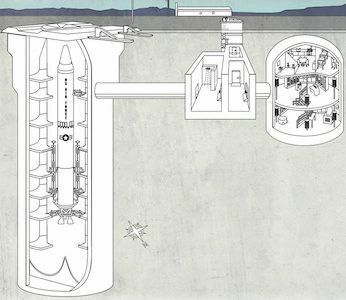 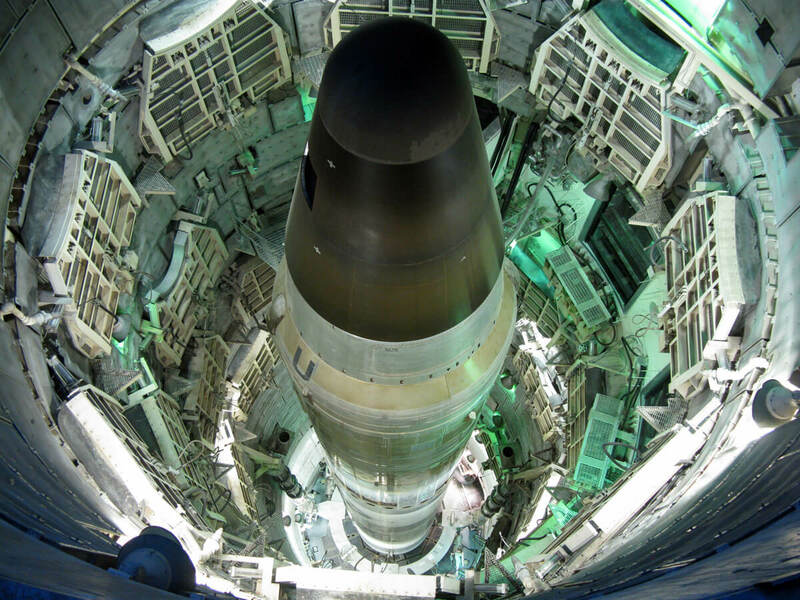 Experience a view you'll never forget as you stand directly beneath an actual Titan II missile. 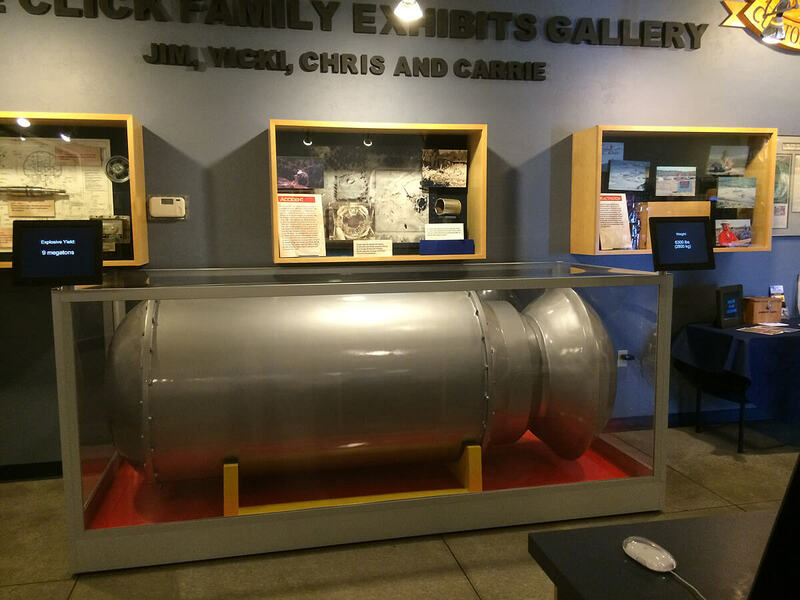 9:45am – 5:00pm (first tour at 10:00am, last tour at 3:45pm) No entry to the museum after 4:30pm. 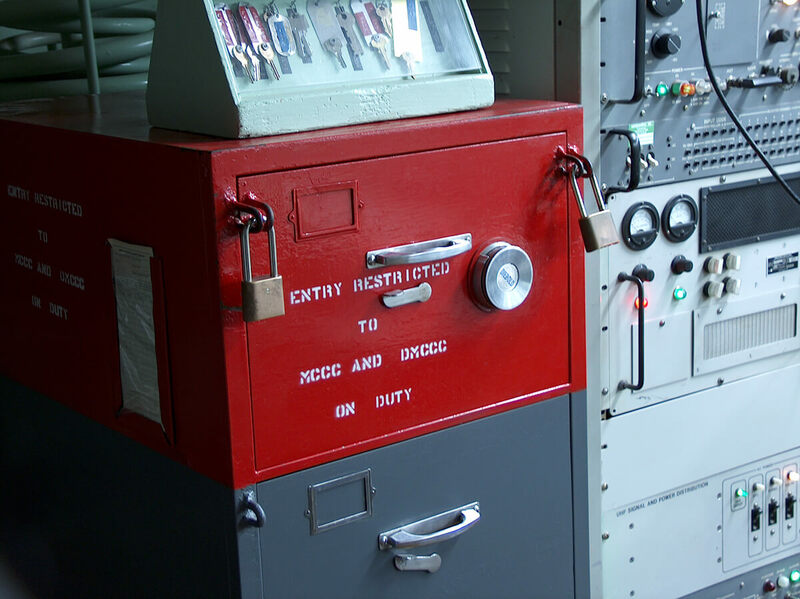 8:45am – 5:00pm (first tour at 9:00am, last tour at 3:45pm) No entry to the museum after 4:30pm. 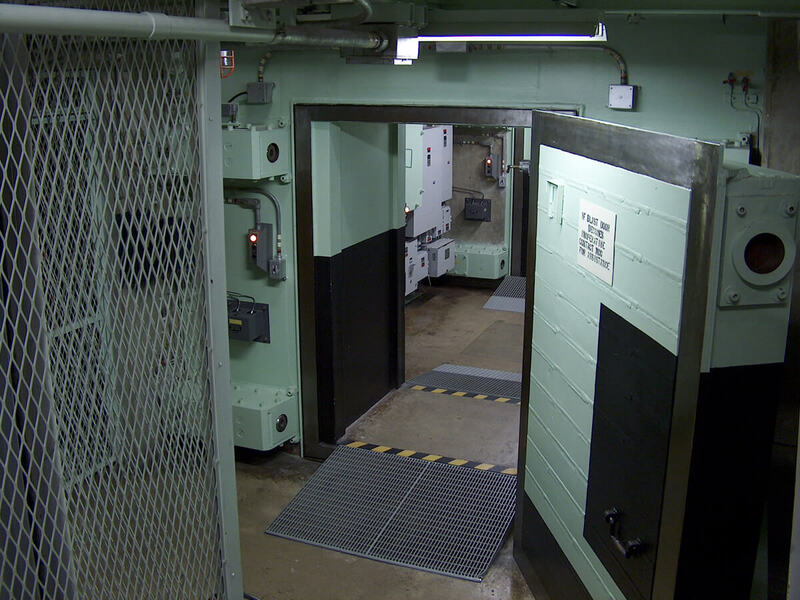 9:45am – 4:00pm (first tour at 10:00am, last tour at 2:45pm) No entry to the museum after 3:30pm. 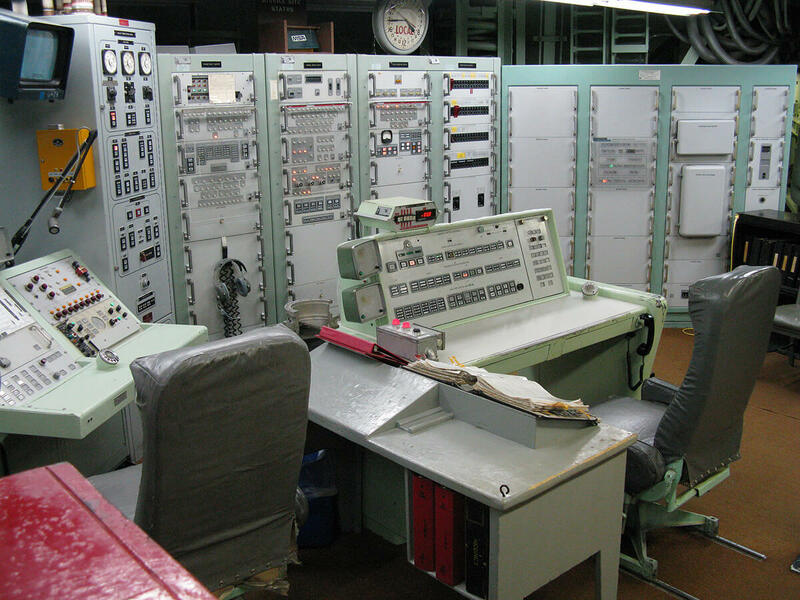 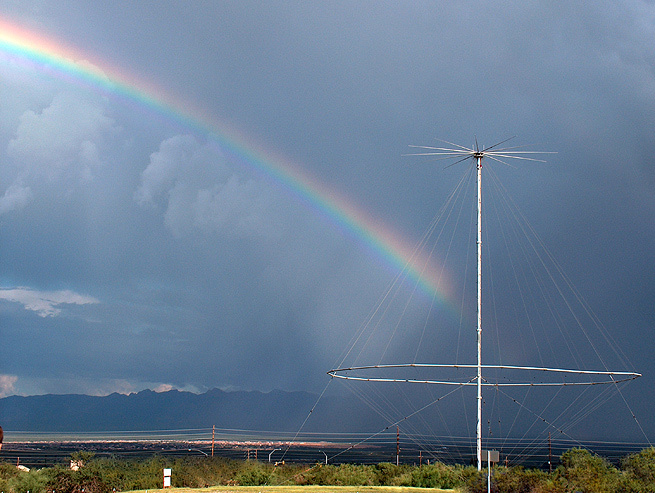 This one-of-a kind museum gives visitors a rare look at the technology used by the United States to deter nuclear war. 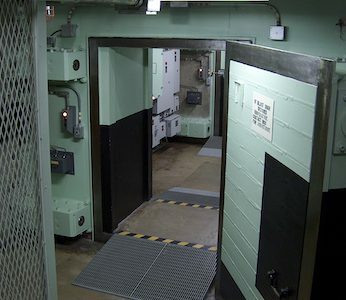 What was once one of America’s most top secret places is now a National Historic Landmark, fulfilling its new mission of bringing Cold War history to life for millions of visitors from around the world. 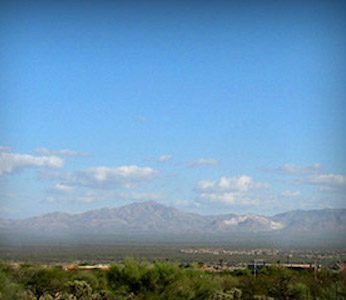 Join us now for your own tour!